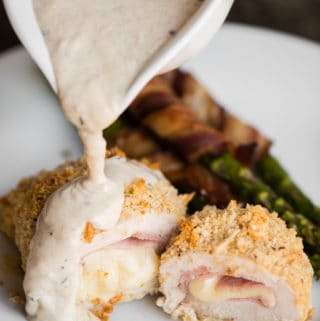 Chicken Cordon Bleu with Dijon Cream Sauce is an easy dinner you family will love. 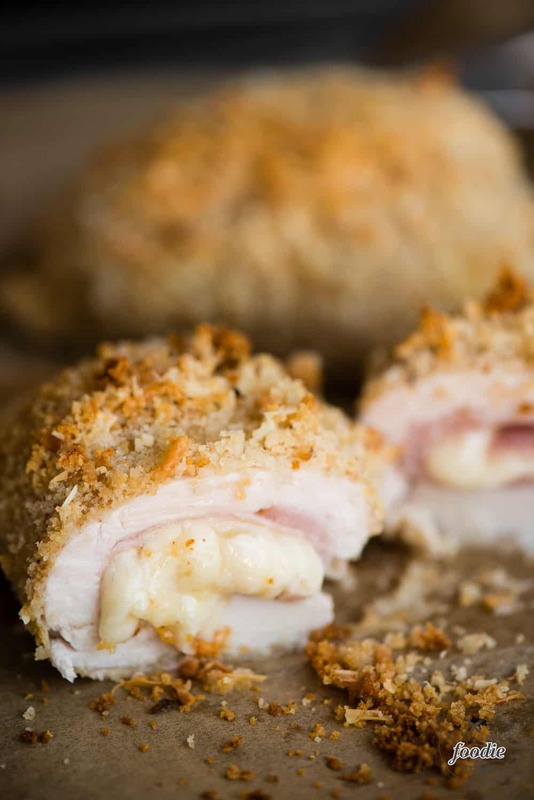 Tender boneless skinless chicken breasts are pounded thin, stuffed with swiss cheese and ham, coated with parmesan and bread crumbs, then baked to perfection. They are smothered in a flavorful cream sauce creating the perfect main dish! Chicken Cordon Bleu with Dijon Cream Sauce was something I had never made at home. I’m sure I’ve eaten it before, but it must have been at a restaurant. I love main dishes where the meat is stuffed with something cheesy. I had made stuffed pork chops before, and stuffed meatballs. Come to think of it, I’ve made stuffed peppers and stuffed mushrooms too. But my blog was completely void of stuffed chicken recipes! I’m gonna go out on a limb here and bet that if you make this recipe for your family, they will rave about it. It might seem a wee bit complicated, but it’s really quite easy. Just pair it with a dark green vegetable and you’ll have a complete dinner! Straight from wikipedia (where we all go for answers): cordon bleu or schnitzel cordon bleu is a dish of meat wrapped around cheese (or with cheese filling), then breaded and pan-fried or deep-fried. 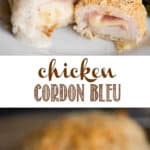 But, did you know the French term cordon bleu is translated as “blue ribbon”? Does that mean this meal deserves a prize? After devouring it, I would say YES. 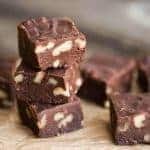 It is believed that this, and similar recipes, were made popular in Europe, namely Switzerland, around the 1940s. I classified this as an American dish, however, because I’m sure most of the tweaks I made qualify as American fare as opposed to traditional European cooking. First you’ll need to flatten out the chicken breasts. You can do this by butterfly cutting the breast meat, however I prefer to pound the chicken flat because a) this method further tenderizes the meat and b) it’s a fun and easy way to release tension. You’ll then wrap that chicken breast around slices of ham and swiss. I tried wrapping the swiss in the ham before wrapping the chicken around the entire package. I did this to try and contain the cheese so that it didn’t completely ooze out while cooking. I give myself a B- because most of it stayed in (thus the passing grade) but some of it did ooze out (therefore no A was earned). You can secure the chicken with toothpicks if you want. Next step is to coat the stuffed chicken breast. You can accomplish this several different ways, but I chose the method that dirtied the most dishes but yielded the best tasting results. What is this method, you ask? Well, I dipped the stuffed breasts in flour, then egg, then a bread crumb and parmesan mixture. Final step is to bake to perfection! While the chicken is cooking, you’ll combine flour and butter in a saucepan to create a roux. Then, as with most every cream sauce, you’ll add milk and cook until it thickens to a thin gravy. You’ll finish the sauce off by stirring in some parmesan cheese and dijon mustard. There’s something magical about dijon and chicken. 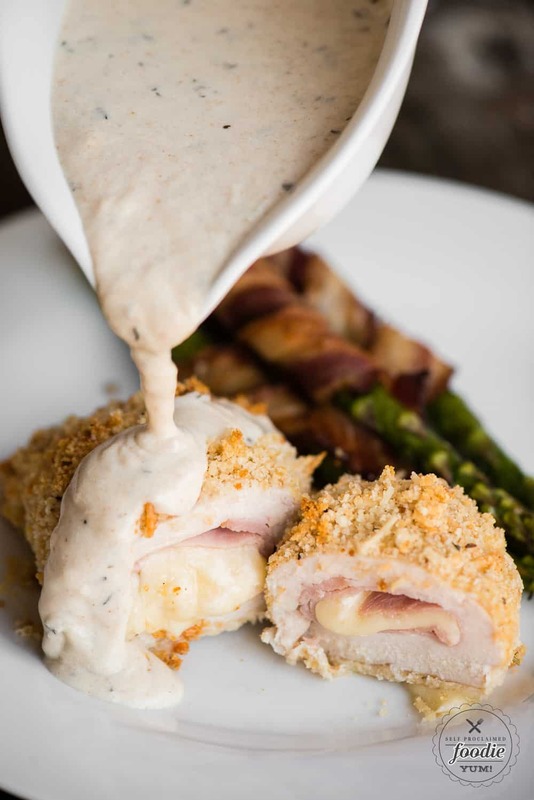 Chicken Cordon Bleu with Dijon Cream Sauce is an easy dinner you family will love. 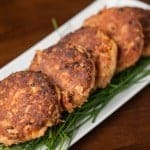 Tender boneless skinless chicken breasts are pounded thin, stuffed with swiss cheese and ham, coated with parmesan and bread crumbs, then baked to perfection. They are smothered in a flavorful cream sauce creating the perfect main dish! 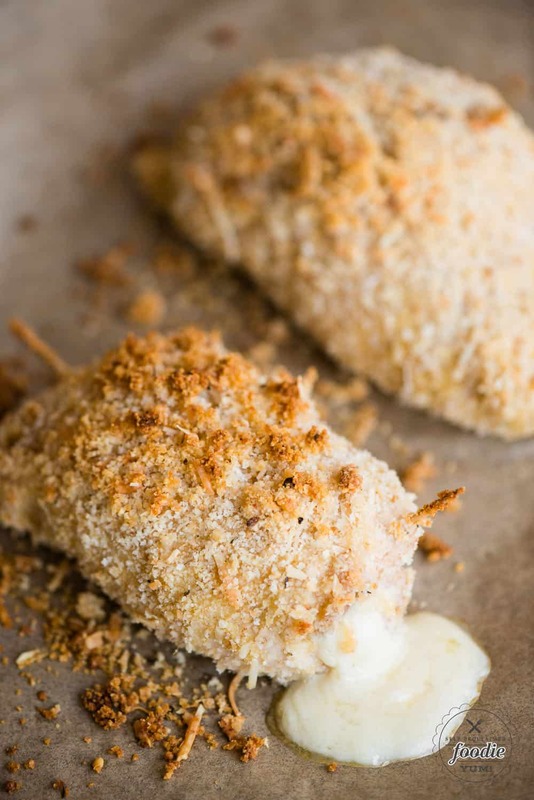 Prepare breadcrumb mixture by combining breadcrumbs, parmesan, herbs, and melted butter. Set into a shallow dish and set aside. Prepare egg and flour needed for dredging by putting each in a separate shallow dish. Set aside. To prepare chicken, flatten to a uniform thickness of 1/4 inch by smashing with a meat tenderizer or rolling pin in between two sheets of plastic wrap. For each breast, set 2 pieces of swiss cheese wrapped in two pieces of ham in the center of each flattened breast. Wrap the chicken around the ham and swiss and use toothpicks to secure. To bake, dip each stuffed breast in flour, then egg, then press both sides firmly into the breadcrumb mixture to fully coat. Set on parchment lined baking sheet and bake in preheated oven for 25-30 minutes. While the chicken is baking, make the dijon sauce. In a small saucepan over medium heat, melt the butter. Add the flour to the melted butter, whisk, and allow to cook for several minutes while continually whisking to avoid burning. 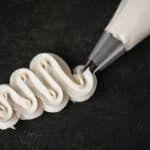 Once the flour has started to cook, whisk in milk. Continue to heat until the milk bubbles and begins to thicken, about 3-5 minutes. Remove from heat and whisk in dijon, parmesan, and thyme. Add salt and pepper to taste. To serve, pour warm sauce over chicken breasts. Stuffed breasts are usually large enough such that a half of a breast is plenty for one serving. 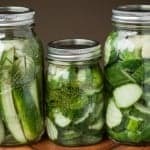 looks so good and I can;t wait to make it! THank you! Made this last night and it was a huge hit. The sauce was even nicer when my daughter re-heated it a few hours later. Thank you for this recipe. I made this dish today for dinner and it turned out exactly as it should have. I personally didn’t care much for the sauce and my boyfriend didn’t like it at all. I think maybe the amount of them the recipe calls for in the sauce is why we didn’t care much for it. Maybe use less like a half teaspoon if you don’t care for that herb. Made this last night and it was a huge hit! This looks amazing!! Yum. Can’t wait to try! I made this for dinner tonight and it was amzing! A little messy but super easy.